For lengths $64$ and $66$, we construct six and seven extremal singly even self-dual codes with weight enumerators for which no extremal singly even self-dual codes were previously known to exist, respectively. We also construct new $40$ inequivalent extremal doubly even self-dual $[64,32,12]$ codes with covering radius $12$ meeting the Delsarte bound. These new codes are constructed by considering four-circulant codes along with their neighbors and shadows. W. Bosma, J. Cannon, C. Playoust, The Magma algebra system I: The user language, J. Symb. Comput. 24(3–4) (1997) 235–265. I. Bouyukliev, "About the code equivalence" in Advances in Coding Theory and Cryptology, NJ, Hackensack: World Scientific, 2007. R. A. Brualdi, V. S. Pless, Weight enumerators of self–dual codes, IEEE Trans. Inform. Theory 37(4) (1991) 1222–1225. N. Chigira, M. Harada, M. Kitazume, Extremal self-dual codes of length 64 through neighbors and covering radii, Des. Codes Cryptogr. 42(1) (2007) 93–101. P. Çomak, J. L. Kim, F. Özbudak, New cubic self–dual codes of length 54; 60 and 66, Appl. Algebra Engrg. Comm. Comput. 29(4) (2018) 303–312. J. H. Conway, N. J. A. Sloane, A new upper bound on the minimal distance of self–dual codes, IEEE Trans. Inform. Theory 36(6) (1990) 1319–1333. S. T. Dougherty, T. A. Gulliver, M. Harada, Extremal binary self–dual codes, IEEE Trans. Inform. Theory 43(6) (1997) 2036–2047. M. Harada, T. Nishimura, R. Yorgova, New extremal self–dual codes of length 66, Math. Balkanica (N.S.) 21(1–2) (2007) 113–121. S. Karadeniz, B. Yildiz, New extremal binary self–dual codes of length 66 as extensions of self–dual codes over $R_k$, J. Franklin Inst. 350(8) (2013) 1963–1973. A. Kaya, New extremal binary self–dual codes of lengths 64 and 66 from $R_2$–lifts, Finite Fields Appl. 46 (2017) 271–279. 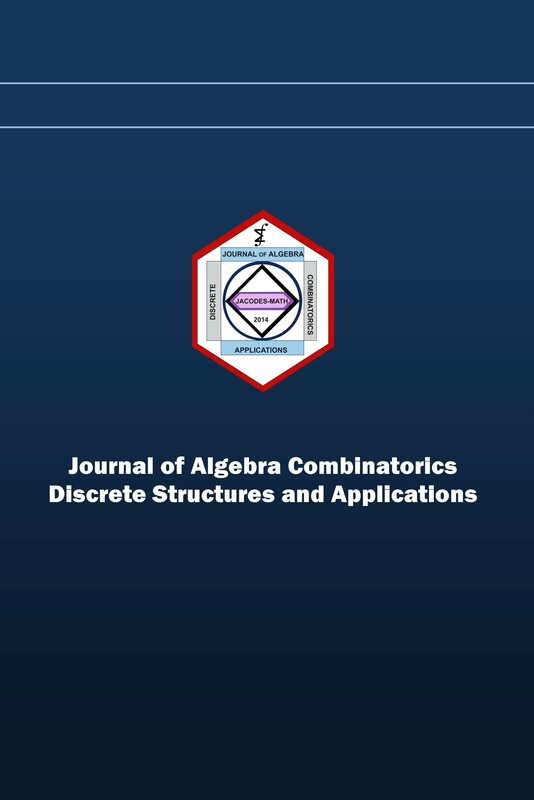 A. Kaya, B. Yildiz, A. Pasa, New extremal binary self–dual codes from a modified four circulant construction, Discrete Math. 339(3) (2016) 1086–1094. A. Kaya, B. Yildiz, I. Siap, New extremal binary self–dual codes from F4 + uF4–lifts of quadratic circulant codes over F4, Finite Fields Appl. 35 (2015) 318–329. E. M. Rains, Shadow bounds for self–dual codes, IEEE Trans. Inform. Theory 44(1) (1998) 134–139. H.-P. Tsai, Existence of certain extremal self–dual codes, IEEE Trans. Inform. Theory 38(2) (1992) 501–504. H.-P. Tsai, Extremal self–dual codes of lengths 66 and 68, IEEE Trans. Inform. Theory 45(6) (1999) 2129–2133. N. Yankov, Self–dual [62; 31; 12] and [64; 32; 12] codes with an automorphism of order 7, Adv. Math. Commun. 8(1) (2014) 73–81. N. Yankov, M. H. Lee, M. Gürel, M. Ivanova, Self–dual codes with an automorphism of order 11, IEEE Trans. Inform. Theory 61(3) (2015) 1188–1193. N. Yankov, M. Ivanova, M. H. Lee, Self–dual codes with an automorphism of order 7 and s–extremal codes of length 68, Finite Fields Appl. 51 (2018) 17–30.